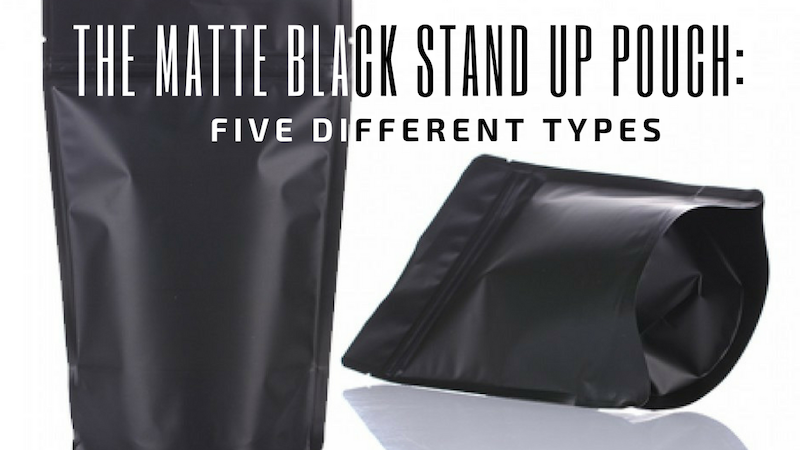 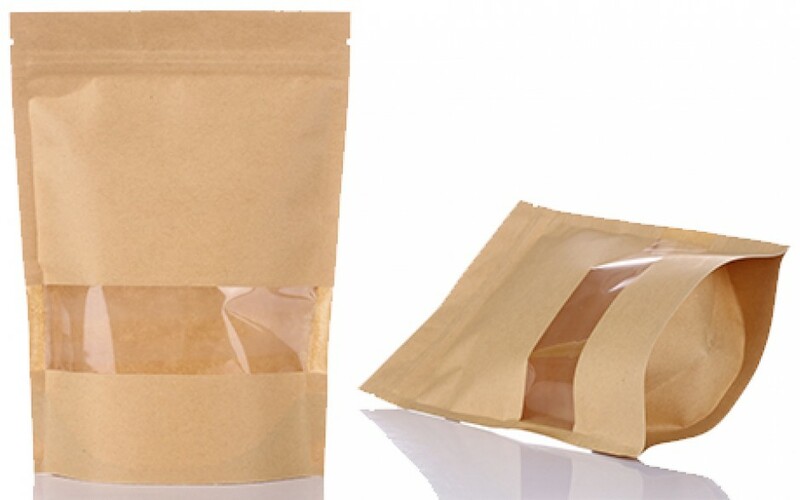 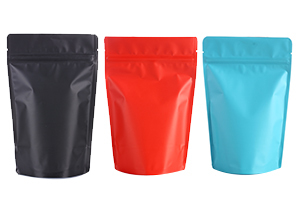 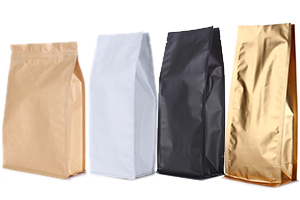 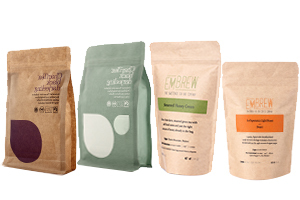 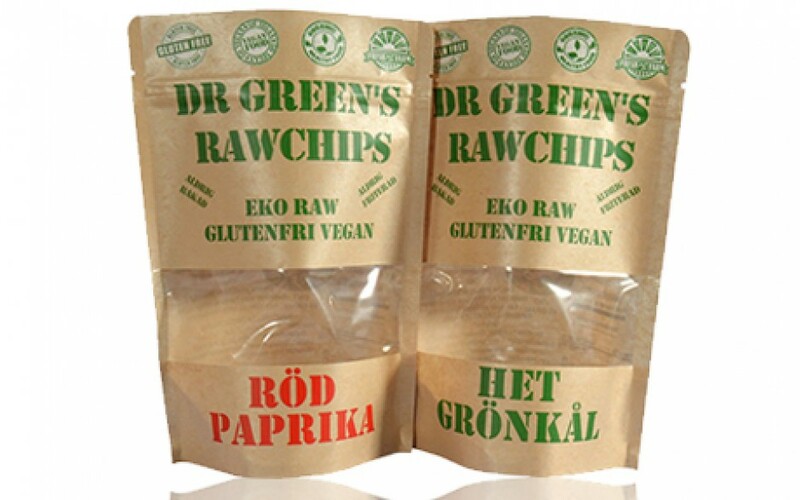 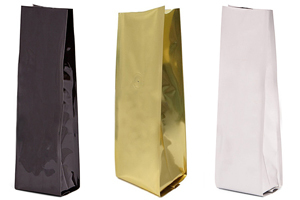 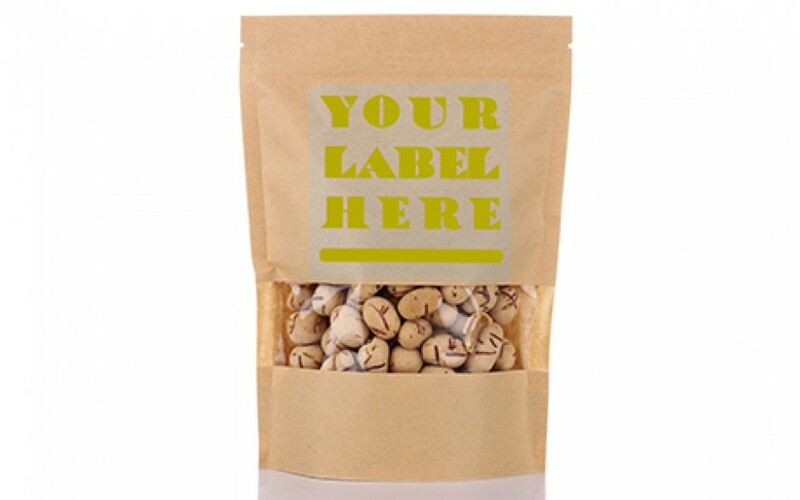 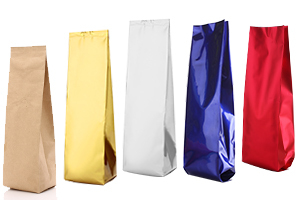 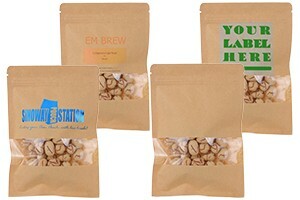 Our kraft strip window stand up bags made of eco-friendly and compostable natural kraft papers. 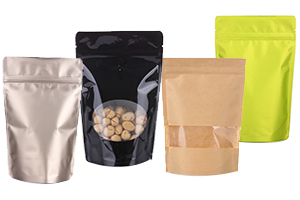 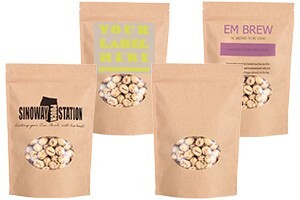 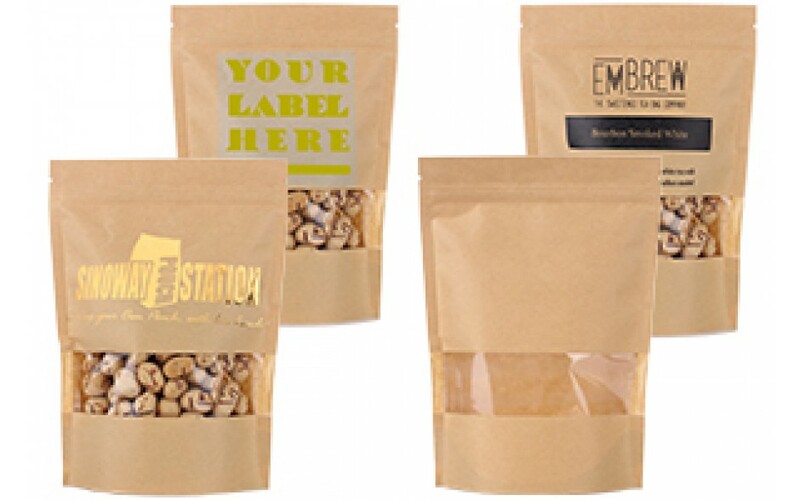 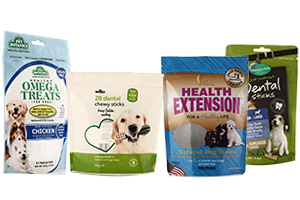 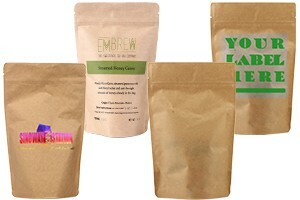 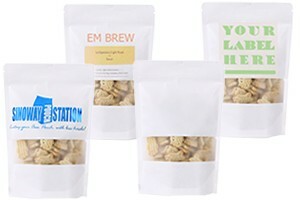 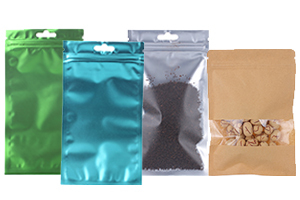 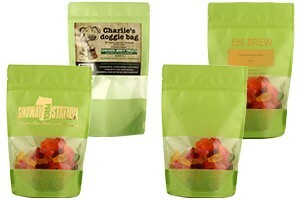 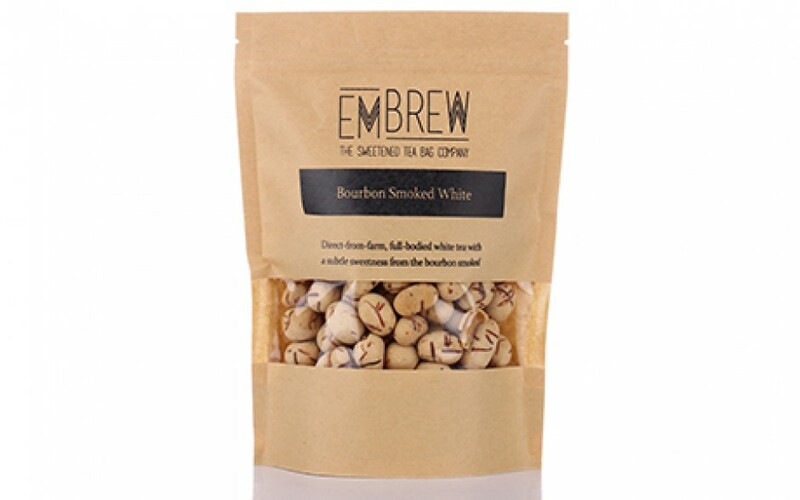 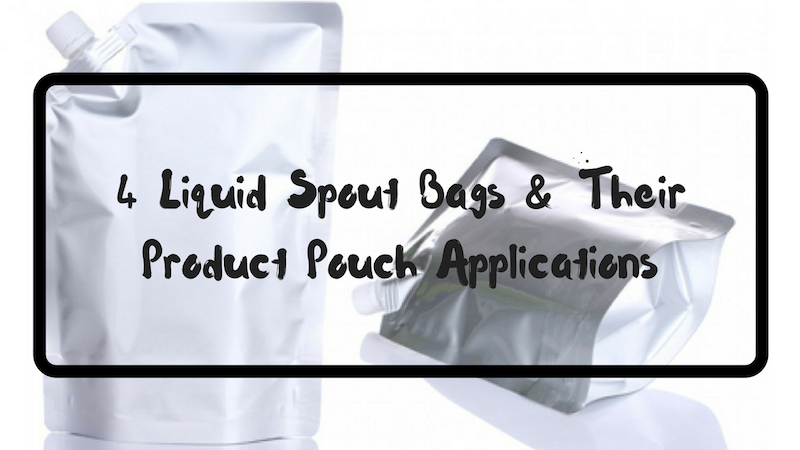 Featured with clear strip window, resealable ziploc that are superb for snacks, organic food, pet food and coffee beans. 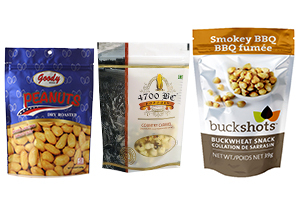 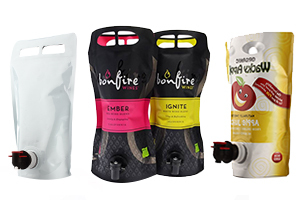 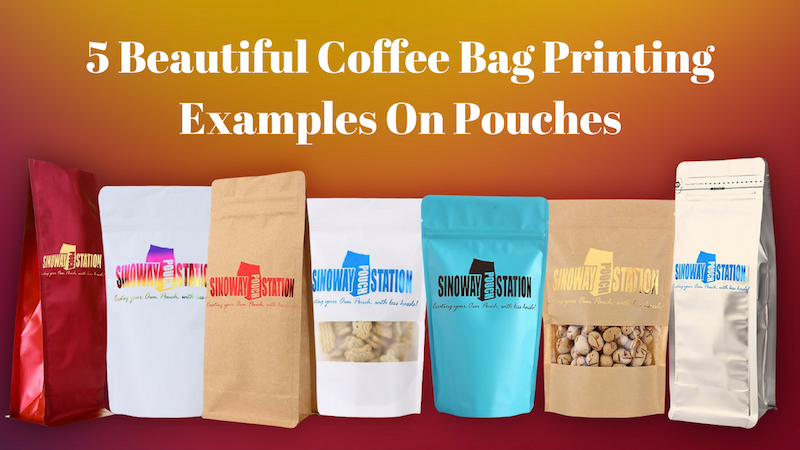 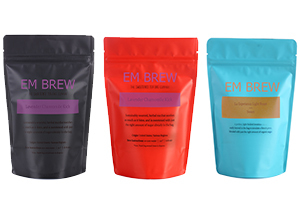 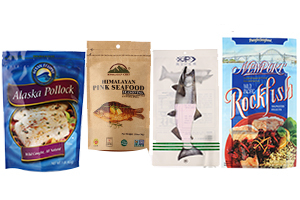 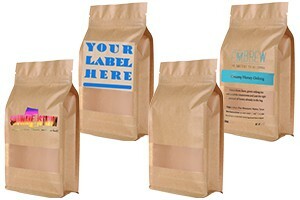 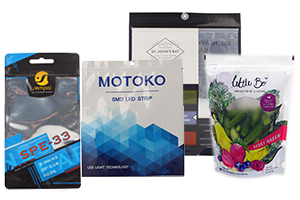 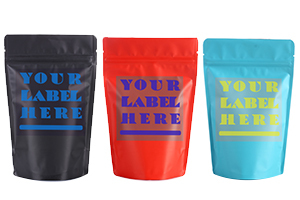 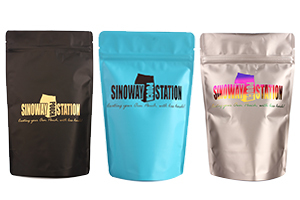 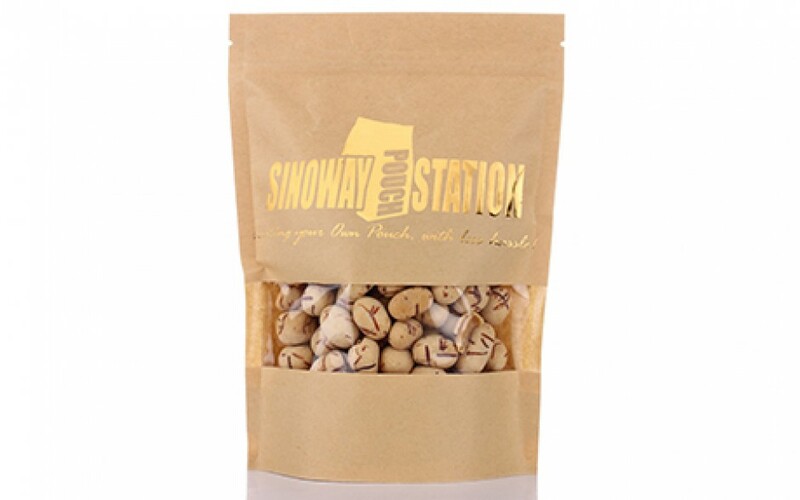 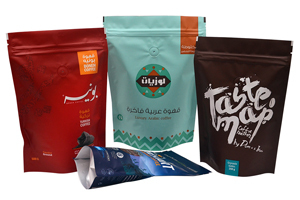 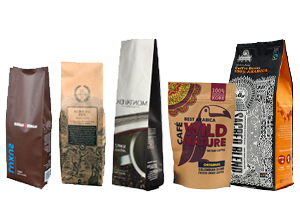 Sinoway’s kraft pouches can be applied with labels, hot stamps and printings.